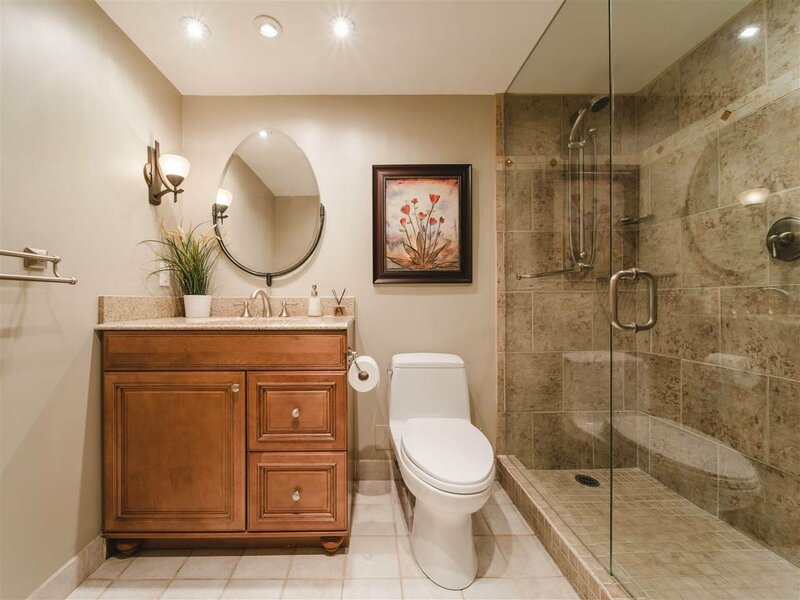 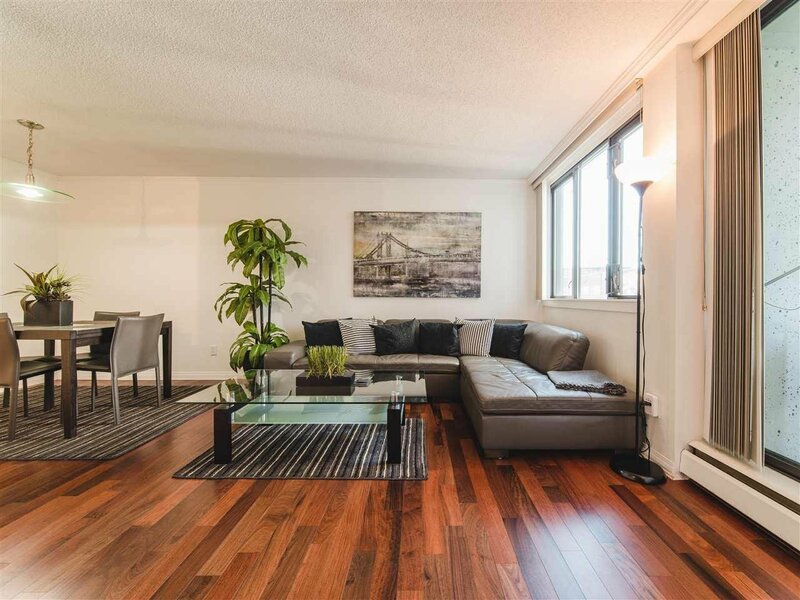 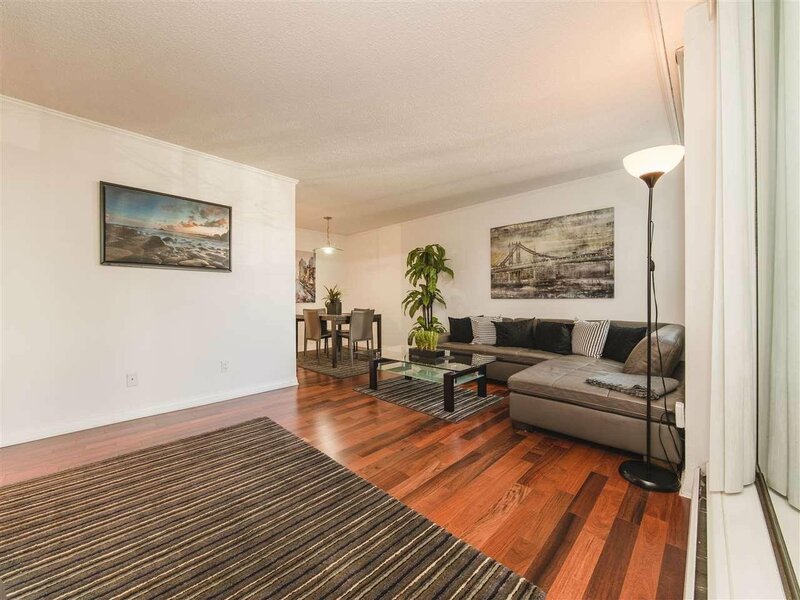 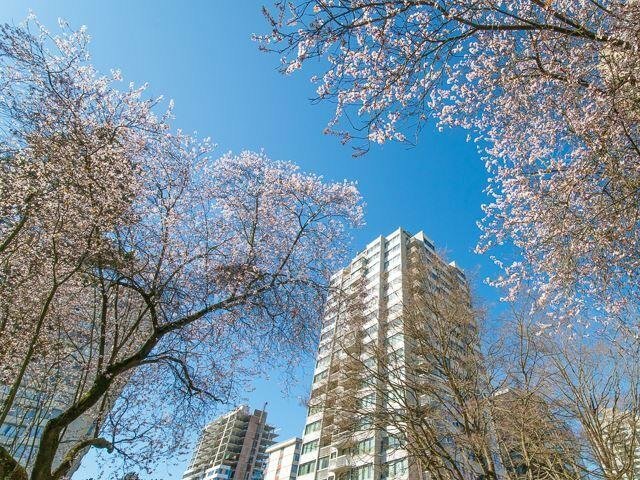 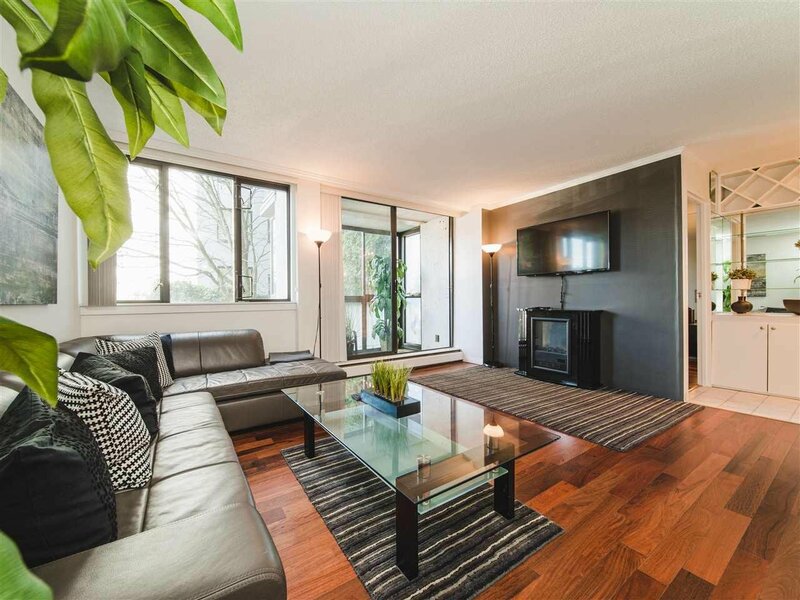 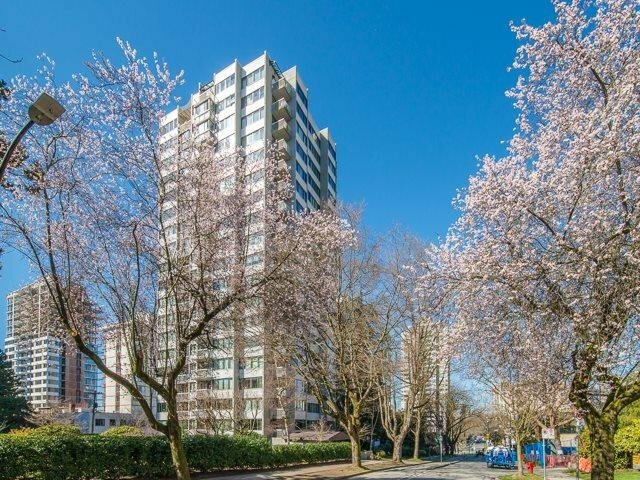 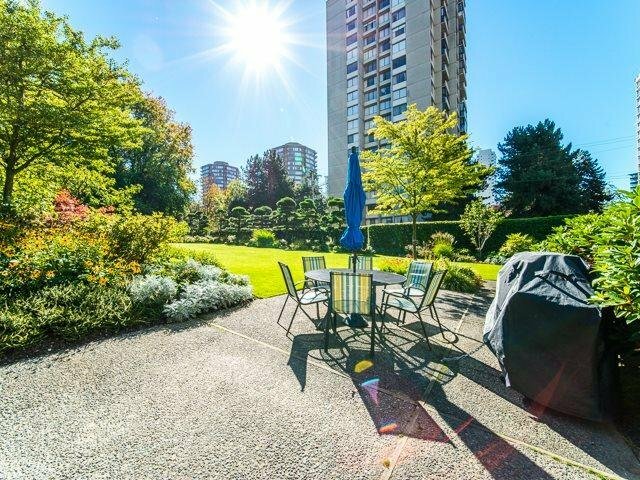 Fabulous Denman location at the sought after Sandpiper, a short walk to English Bay. 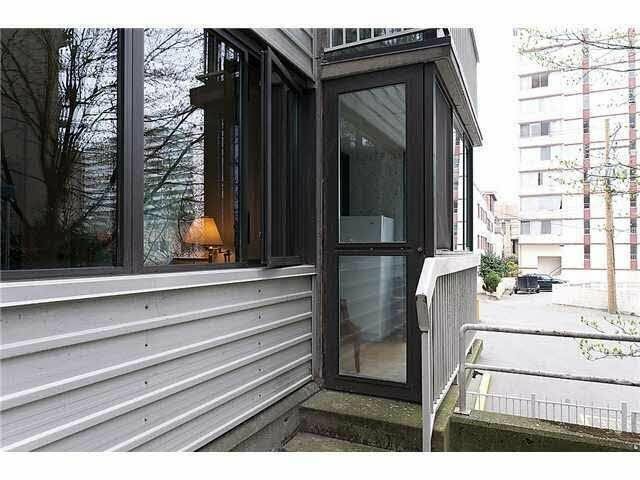 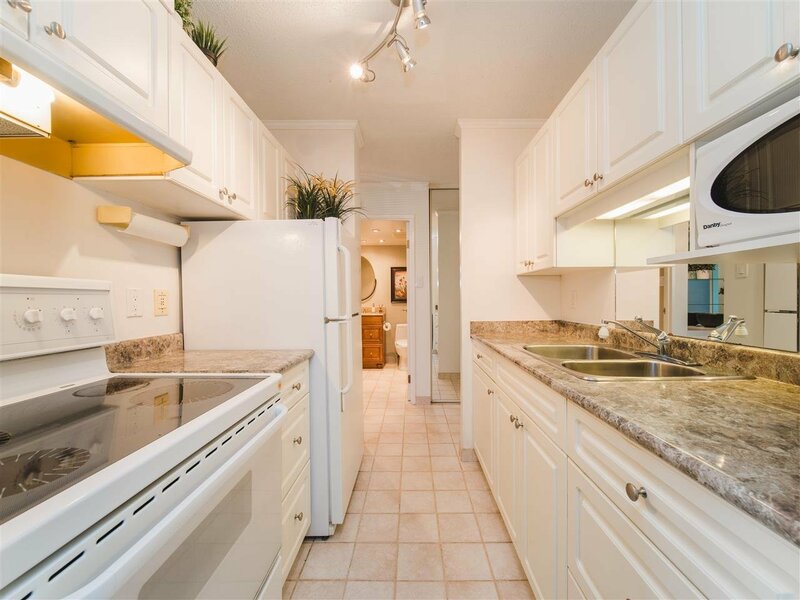 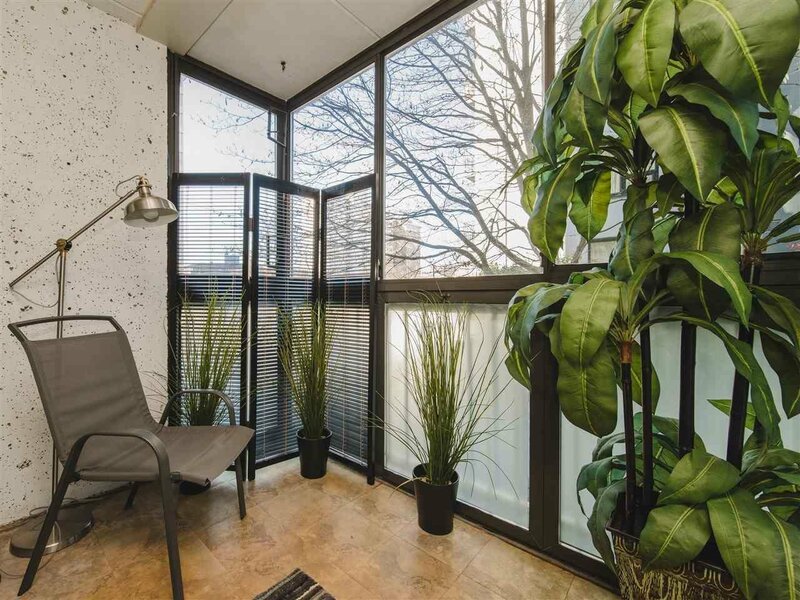 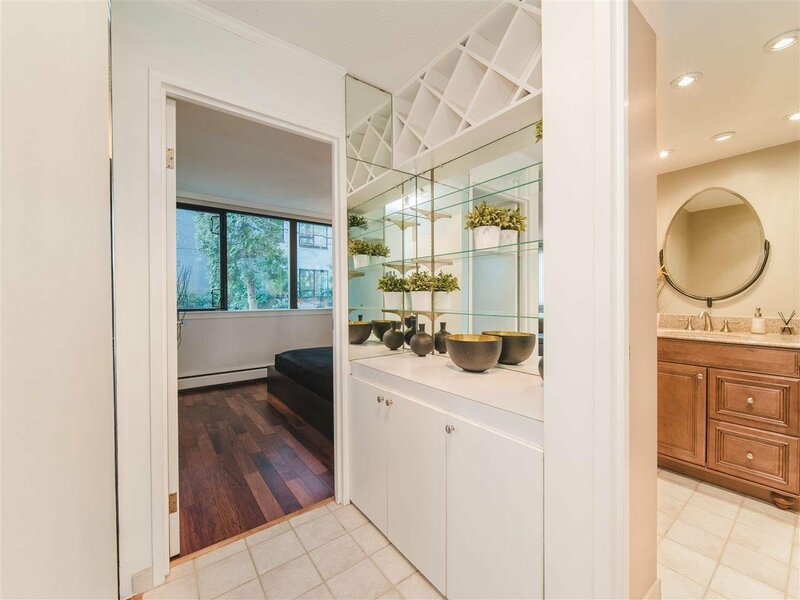 This 1 bed, 1 bath unit uniquely features a private entrance w/ garden area, in addition to the common hallway entrance. 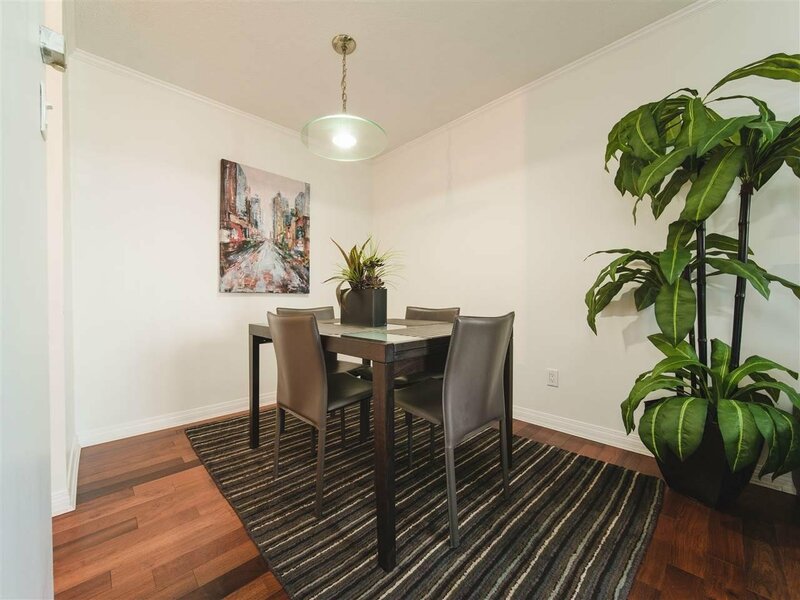 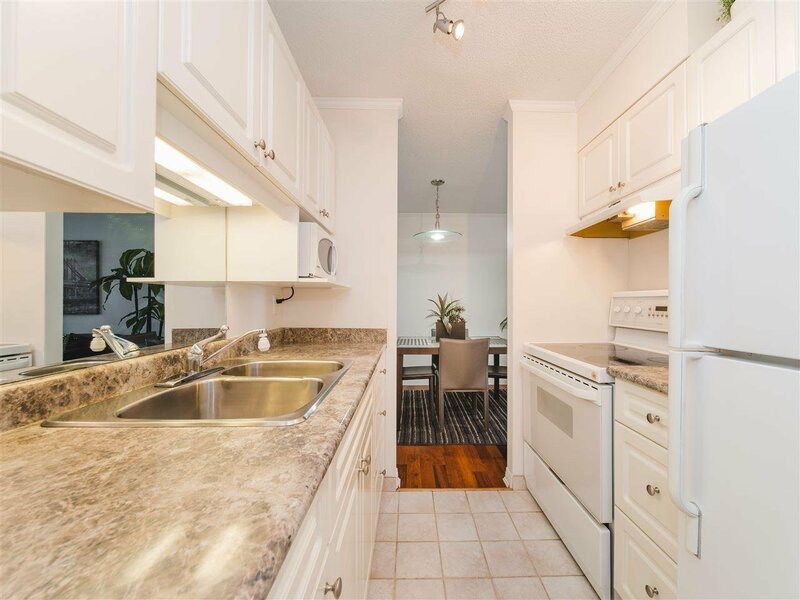 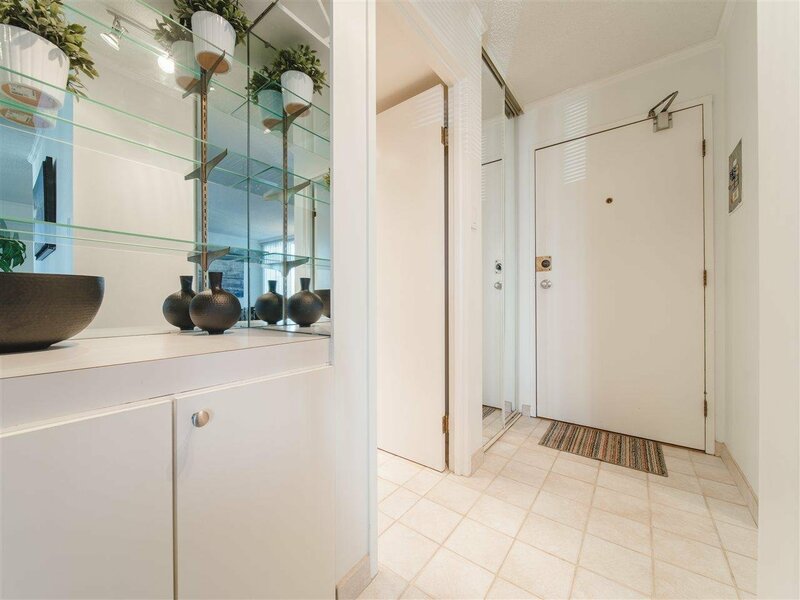 This condo was recently updated, featuring a wonderful open layout w/ hardwood floors, a large living room w/ a walkthrough kitchen into dining area, a lg. 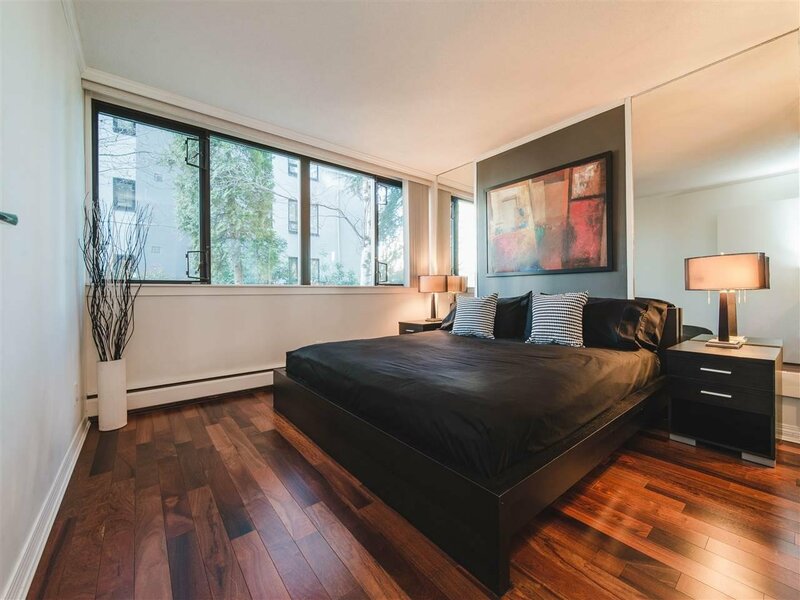 bedroom overlooking a private garden, that comfortably accommodates a king size bed, bathroom with glassed in shower, and a bright solarium w/ private entrance. 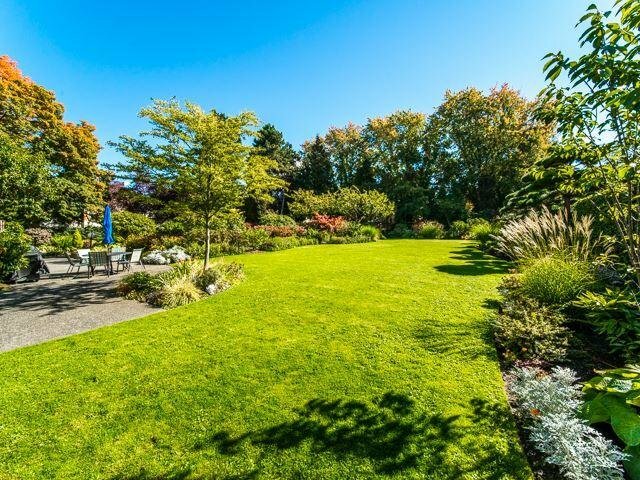 Shared ownership and enjoyment of the Sandpiper's lg., beautifully landscaped and maintained gardens. 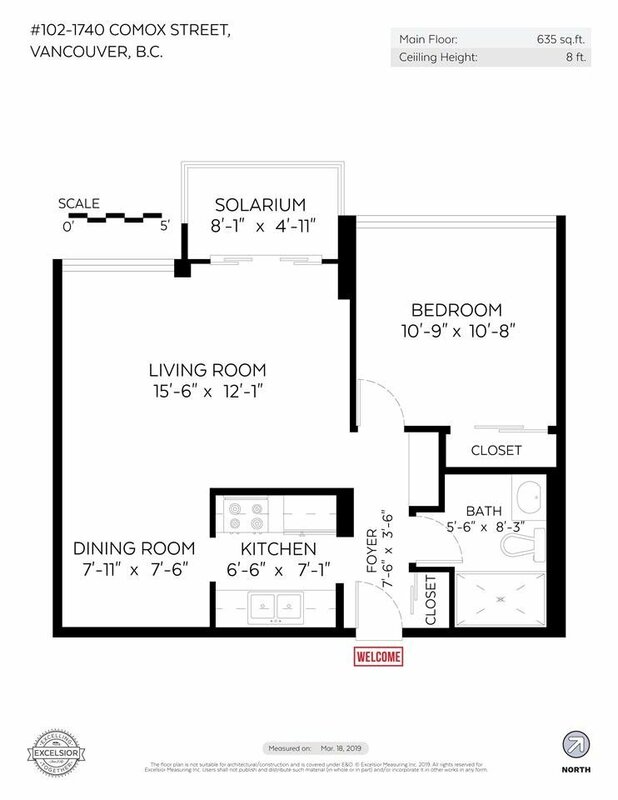 1 parking stall, and 1 storage locker incl. 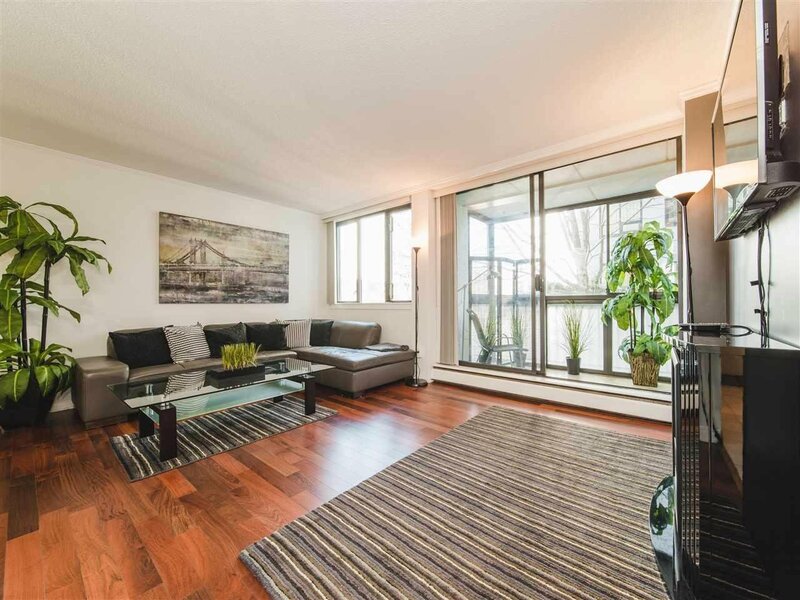 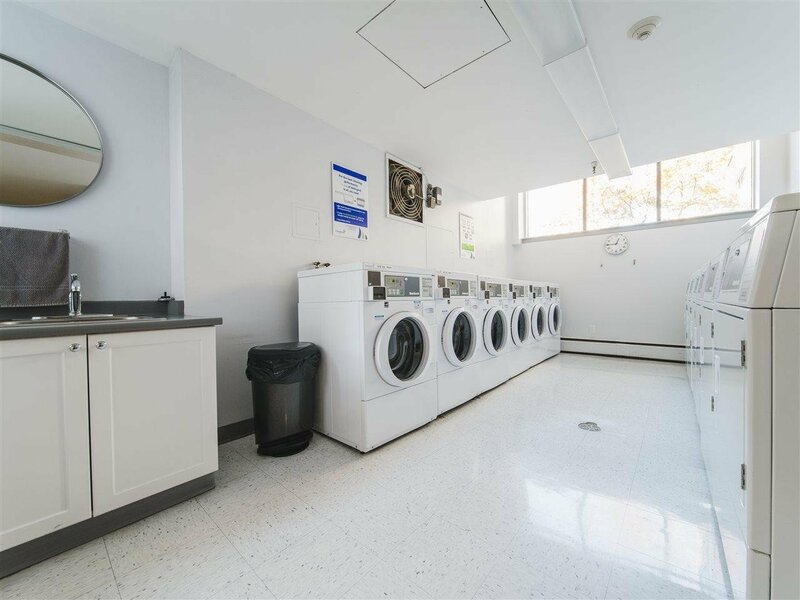 Pet friendly and well maintained building with pro-active strata.